Michaux excels in making us feel… the strangeness of natural things and the naturalness of strange things. Henri Michaux is one of the great figures in modern French poetry. This selection is from L’Espace du Dedans, which collected eight books of prose poems, sketches and free verse. 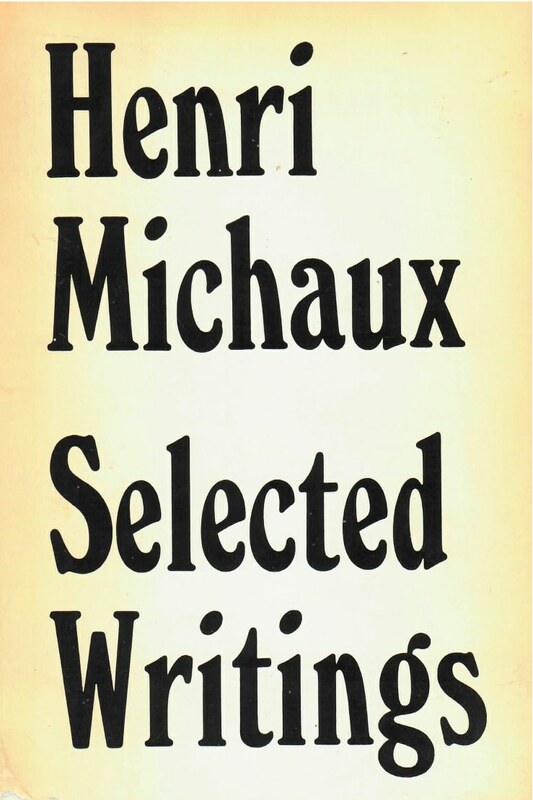 Brilliantly translated by Richard Ellmann, Michaux asks readers to join him in a fantastic world of the imagination. It is a world where wry humor plays against horror––where Chaplin meets Kafka––a world of pure and rare invention.